Workout supplements tend to all get lumped together: supplements for power, endurance, strength, and hypertrophy are often just labeled as supplements for “energy” or “athleticism.” If you’ve tried as many pre-workouts as we have, there’s a good chance you know what we’re talking about. Smart athletes know there’s a difference between completing more reps, lifting more weight during the course of a workout, and hitting a one-rep max. Power is the ability to generate high amounts of force in relatively short periods of time. So you want to pull heavy weight for a short amount of reps. The best way to do that, of course, is to train regularly, eat well, and get plenty of sleep. But if you’re looking for a supplement that might help you in your quest for a new PR, there’s some interesting evidence behind the following entries. Note that we’re not definitively stating that these substances will increase power, we’re just saying that there’s some evidence that suggests as much. 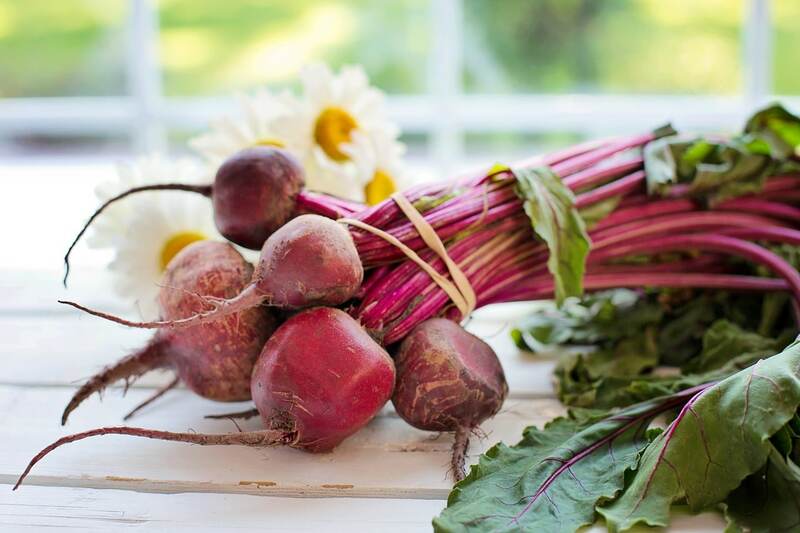 Also called trimethylglycine, betaine is a metabolite that’s found in a variety of plants but it’s especially concentrated in beets, where it was first discovered. Multiple studies have shown significant power increases in the back squat among men who took 1.25 grams of betaine twice a day for two weeks.1 2 Those studies usually show no effect on the bench press, but a 2013 study published in the Journal of the International Society of Sports Nutrition did find that it increased work capacity in the bench. All of these studies used the same daily dosage of 2.5 grams. L-Alpha glycerylphosphorylcholine is a choline compound found in the brain. Usually when it’s supplemented, it’s to reduce the risk of cognitive disorders like stroke and Alzheimer’s disease — Alpha-GPC is a powerful neurotransmitter. It’s probably no surprise that caffeine can boost your workout performance in many different ways, including a boost in power that’s probably caused by an increase in adrenaline and dopamine. Getting souped up on caffeine before working out is nothing new, but it’s worth experimenting by adding some theanine to the mix. 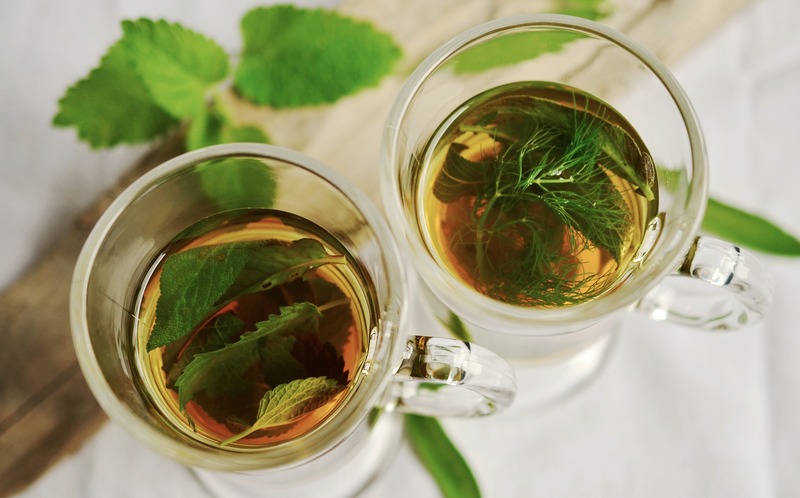 An amino acid found in tea, it works synergistically with caffeine by improving focus and reducing the jitteriness associated with a big caffeine hit. It does all this without decreasing the stimulatory effect of caffeine, but note that you can get desensitized to caffeine if you’re taking it every day. If you really want to boost your workouts, consider limiting caffeine to two or three days per week, right before a workout. Start with 50 milligrams of theanine with your favorite caffeine source and increase to 200 milligrams if you need to. This one isn’t exactly uncommon, but we couldn’t leave it out. Easily one of the most popular fitness supplements on the market, creatine is often taken because it draws water into the muscles and makes them look bigger — for aesthetic purposes, in other words — but numerous studies have shown that creatine significantly boosts power output. Examine.com lists 66 studies that conclude as much, with results ranging from a power increase of 12 percent to 26 percent4 5. Take 5 grams per day and you should see results after a few weeks. Note that you probably don’t need to “load” creatine with higher doses and it’s probably fine to combine caffeine and creatine — only one study has suggested they may interfere with each other and there’s far more evidence that they don’t. 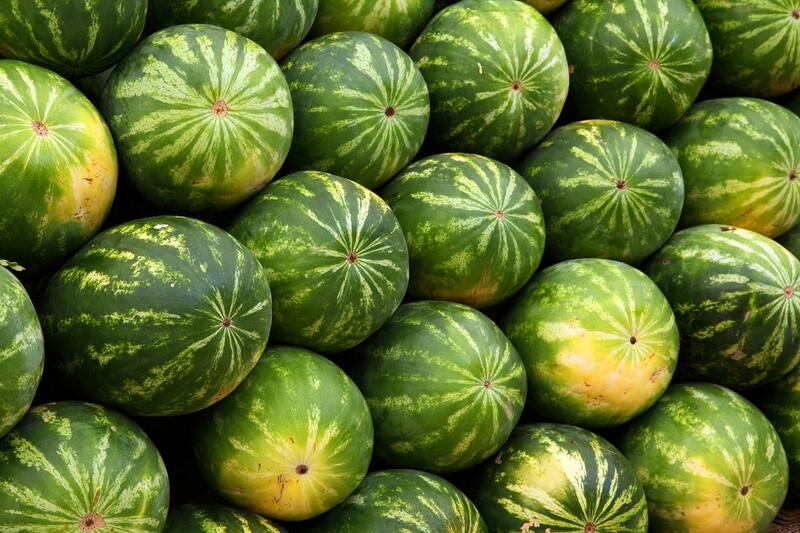 A non-essential amino acid, citrulline — derived from the Latin word for “watermelon,” which is a great natural source of the stuff — is usually linked to improved blood flow and circulatory health, which is why it’s often thrown into erectile dysfunction supplements. Citrulline is a super common ingredient in pre-workouts, but they usually contain just one gram or so. That could be good for general circulatory health but for an acute effect on your gym session, stick to a higher dose of 5 or 6 grams. If power is a priority for you, these five supplements are definitely worth taking a look at. For more of the latest info on what’s shaking up the nutrition industry, consider our list of which strength supplements are gaining popularity — and which old favorites are becoming obsolete. 1. Lee, E.C. et al. (2010) Ergogenic effects of betaine supplementation on strength and power performance. J Int Soc Sports Nutr. 2010; 7: 27. 2. Hoffman, J. et al. (2009) Effect of betaine supplementation on power performance and fatigue. J Int Soc Sports Nutr. 2009; 6: 7. 3. Ziegenfuss, T. et al (2008) Acute supplementation with alpha-glycerylphosphorylcholine augments growth hormone response to, and peak force production during, resistance exercise. Journal of the International Society of Sports Nutrition20085(Suppl 1):P15. 4. Kreider, RB. (2013) Effects of creatine supplementation on performance and training adaptations. Mol Cell Biochem. 2003 Feb;244(1-2):89-94. 5. Cooper, R. et al. (2012) Creatine supplementation with specific view to exercise/sports performance: an update. J Int Soc Sports Nutr. 2012; 9: 33. 6. Suzuki, T. et al. (2016) Oral L-citrulline supplementation enhances cycling time trial performance in healthy trained men: Double-blind randomized placebo-controlled 2-way crossover study. J Int Soc Sports Nutr. 2016 Feb 19;13:6. 7. Glenn, JM. et al. (2016) Acute citrulline-malate supplementation improves maximal strength and anaerobic power in female, masters athletes tennis players. Eur J Sport Sci. 2016 Nov;16(8):1095-103. Featured image via @elleryphotos on Instagram.